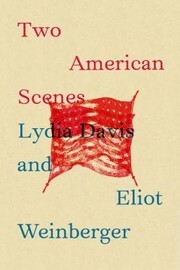 From Wikipedia: Lydia Davis (born 1947) is a contemporary American author and translator of French. She is the daughter of Robert Gorham Davis and Hope Hale Davis. 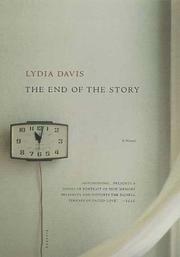 From 1974 to 1978 Davis was married to Paul Auster, with whom she has a son, Daniel Auster. Davis is currently married to painter Alan Cote, with whom she has a son, Theo Cote. 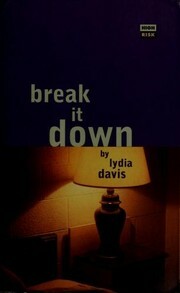 She is a professor of creative writing at University at Albany, SUNY. 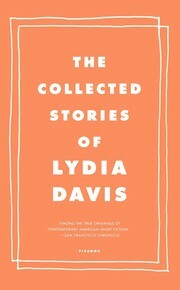 She has published six collections of short stories, including The Thirteenth Woman and Other Stories (1976) and Break It Down (1986). 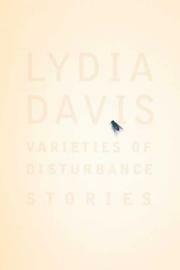 Her most recent collection is Varieties of Disturbance, published by Farrar, Straus and Giroux in 2007. 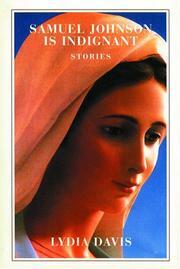 Her stories are acclaimed for their brevity and humour. 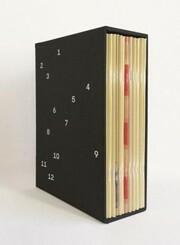 Many are only one or two sentences. 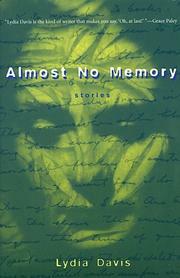 In fact some of her stories are considered poetry or somewhere between philosophy, poetry and short story. 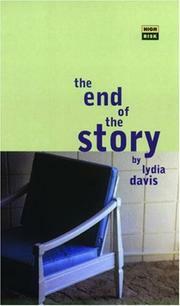 Are you sure you want to remove Lydia Davis from your list? July 23, 2009 Edited by 75.55.51.166 Added wikipedia link, birthdate, description (from Wikipedia).